100% Solid swb 88in 2.5td Diesel for sale. 1972 Tax Exempt, MOT 03/17. Rebuilt onto a new chassis a few years ago. Recent new high back front seats. Rare military ali doors tops fitted. Towbar. 750x16 tyres. Rear worklight. Stainless Steel exhaust. 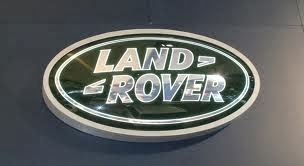 Land Rover Series 1 - 1956 - 86"